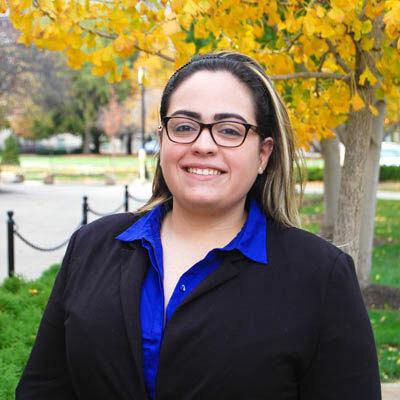 We received a $100K grant from Purdue for a two-year project entitled A Virtual Reality Environment to Learn and Visualize Chemical Interactions involving Stephanie Santos-Diaz, Roy Tasker and Gaurav Chopra (computational chemist) and his group. 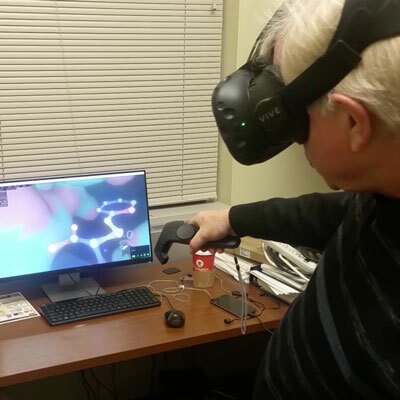 Students will use a virtual reality headset with wireless hand controls and motion-tracking sensors to immerse themselves in a virtual world to manipulate a substrate molecule into a receptor binding site. With the aid of a live binding efficiency score they will learn about the different types of intermolecular forces in substrate-receptor binding.